Collecting books is an incredible pastime activity for the avid reader; searching, seeking, locating, cataloging, storing, maintaining and reading antique books in an area of our interest is a very special bond with literature and our lives. Book collecting can be of different types, for collection (accumulation), or books for reading. Is several ways to start our very own antique books collection. 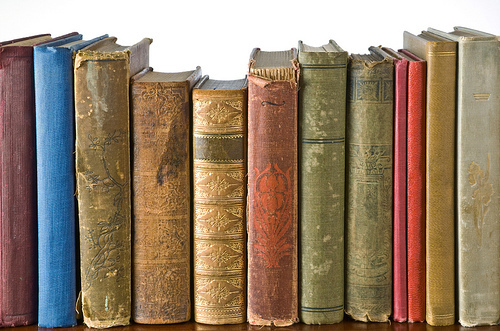 We can start visiting a book dealer, one whose profession is the buying and reselling rare, used and antique books. We can also visit the library and search for titles or genres that we like to read, having this information available will help us seek our antique book in other places. 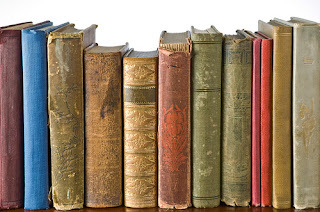 With this information we can also hire a book scout, someone who scours an area, including libraries, garage sales, used bookstores and any other pertinent areas looking for your antique book or any other antique books of similar in genre. Collecting antique books can also be easy and inexpensive; there is millions of books, in thousands of bookstores, you can search online as well. Antiquarian book collecting may be a little bit hard if you are looking for books printed prior 1900, for example from the 19th, 18th, 17th, 16th, and 15th century antique books. Remember, you do not need to search for first editions or first printing antique books, although it can be but those are very rare to find and expensive and some of the antique books we are searching were created in times where the "edition" and "printing" was non-existent. But the good thing is, there is prints available of antique books, unless you want to gather the original manuscripts, I think a nice copy will suffice. The price of an antique book depends of the demand of a given book, how many copies are available, and their condition. One can collect and catalog antique books from any topic, including literary pieces from another language. Like I said before, your collection of antique books will depend of the genre or sub-genre of literature that you prefer. The price of a collectible can vary, there is no comprehensive price guide for collectible or antique books, because there is too many of them. When you collect antique books, please check their physical condition, if the book has a very bad condition, the price for it should be considerably cheap. This is only if you want to have a neat collection of antique books, try not to buy the crappiest book you find, unless is the only one available. If you have time and skills, you can restore the antique book's image a little bit. Lastly, join online book clubs, and post your questions regarding antique books in their forums. Maybe the users may now the whereabouts of your book. Collecting antique books can take time, and money, but if is your hobby the time and the money worth more than gold itself. Good luck!